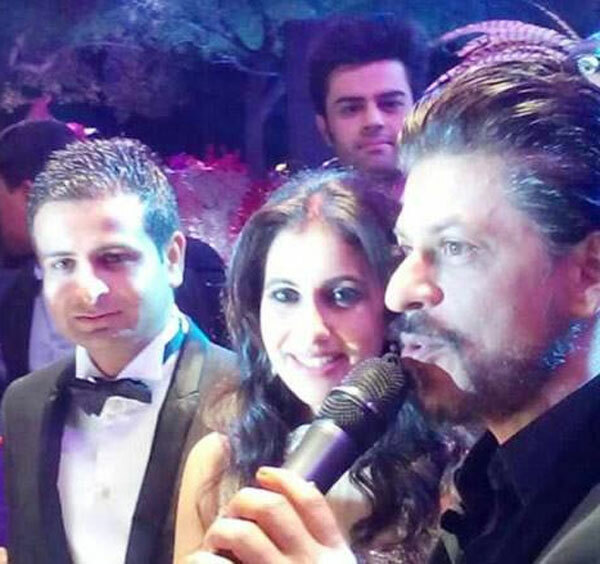 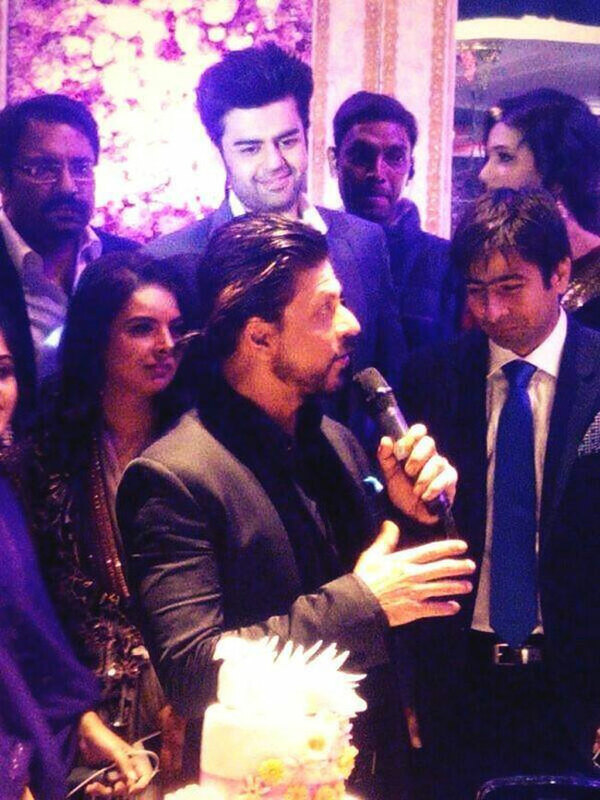 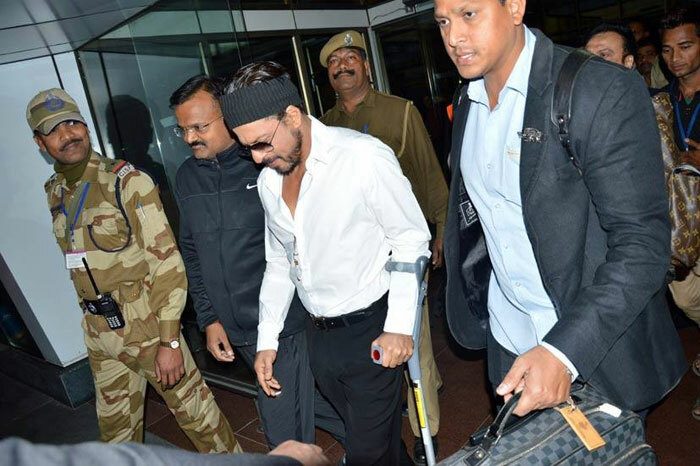 Home In Focus Shah Rukh Khan attends wedding despite an injury. 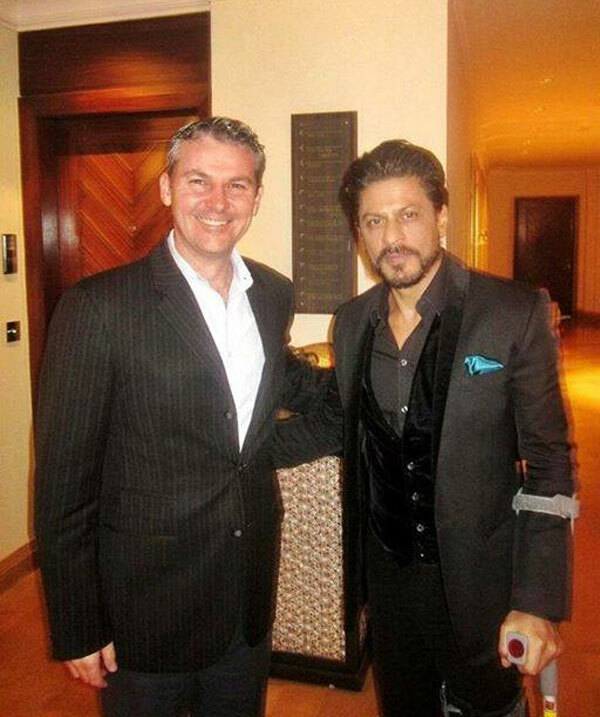 Actor Shah Rukh Khan was recently injured on the sets of Farah Khan’s ‘Happy New Year’. 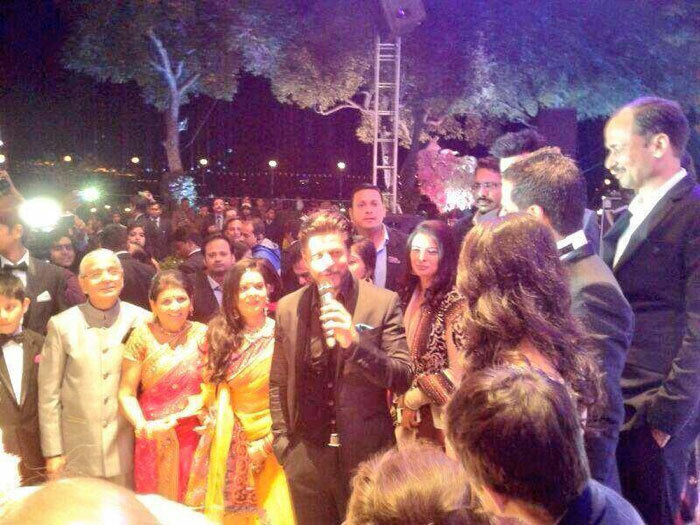 However, the superstar was snapped attending a wedding in Udaipur.